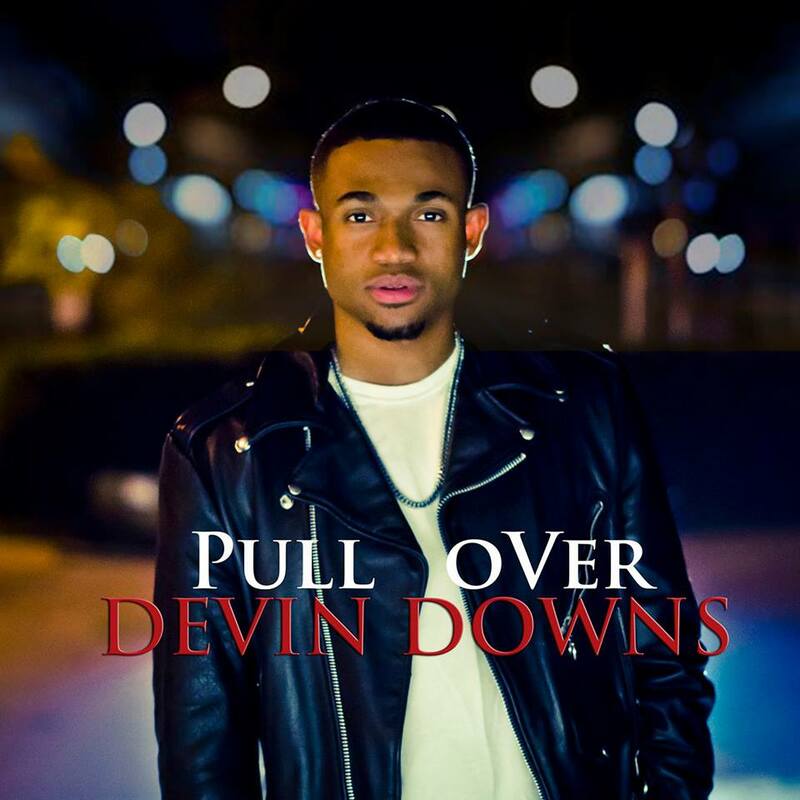 Real College Student of Atlanta: Devin Downs "Pull Over"
One of my closest friends, Devin Downs, has released his first single! He's extremely talented as a vocalist, dancer, and artist in general. So, a lot of people have been waiting for this moment. Devin Downs released his first single, Pull Over, yesterday and I love it! Play the snippet of the track above then you can download the full thing in iTunes here! I'm so proud and happy for Devin because he's worked really hard to make his dream happen! You can keep up with Devin through his Facebook page here. What do you think of his first single?? i like it alot! best wishes to him! Best of luck to Devin! Congratulations to your friend! Nice music!!! Wow, congratulations and best wishes to your friend! You're right, he is really talented! Congrats to him. I'll have to spread the word to some of my friends! Don't forget to enter my Bellafusion Giveaway! That is so awesome! Congratulations to him!